At first glance, it seems the only difference between resorts is the theming. While that is certainly the case, each resort has several other unique features that set it apart from the other resorts. These things don’t necessarily make one resort better than another, but they are good things to consider when you’re trying to decide where to stay. 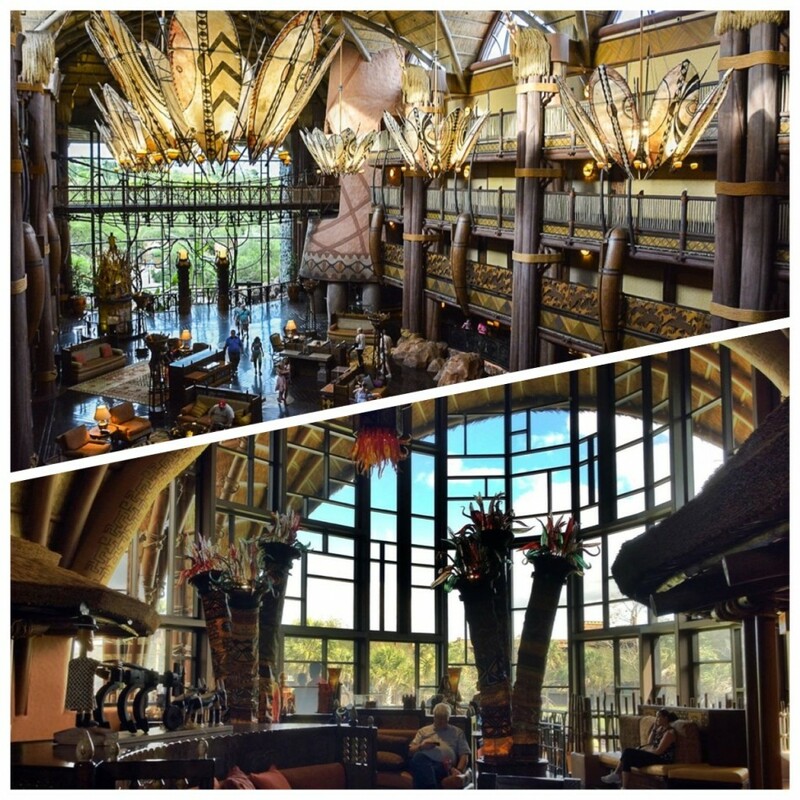 I’ve assembled a list of unique features for each resort and today I’m sharing, in no particular order, my top 10 reasons to stay at Disney’s Animal Kingdom Lodge & Villas. The animals are the big draw at Animal Kingdom Lodge. 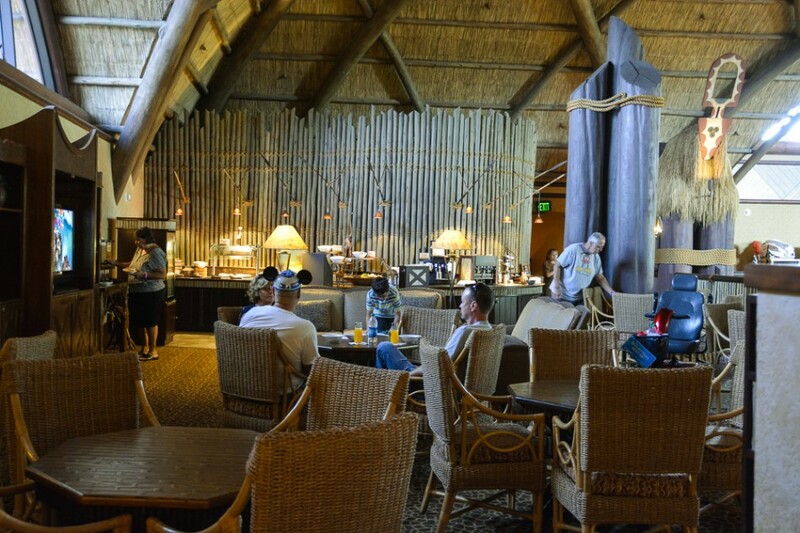 Where else can you enjoy a morning coffee, on your own balcony, while gazing out on a Savannah teaming with wildlife? Four Savannahs are host to more than 200 animals, including 30 species of African wildlife, such as giraffes, zebra, kudu, gazelles, and flamingos. Each room has a Wildlife Species Guide to help you identify the animals that wander past. Prepare to be awe-struck when walking into the lobby of this resort. Both Jambo House and Kidani Village have absolutely gorgeous lobbies. To make the resort feel as authentic as possible the design includes building styles, colors and materials found throughout Africa, such as thatched roofs and mud fireplaces. African art can be found throughout both buildings. Floor to ceiling windows frame beautiful views of the Savannahs. There is no way that you can step into this resort without feeling like you have been transported to Africa. 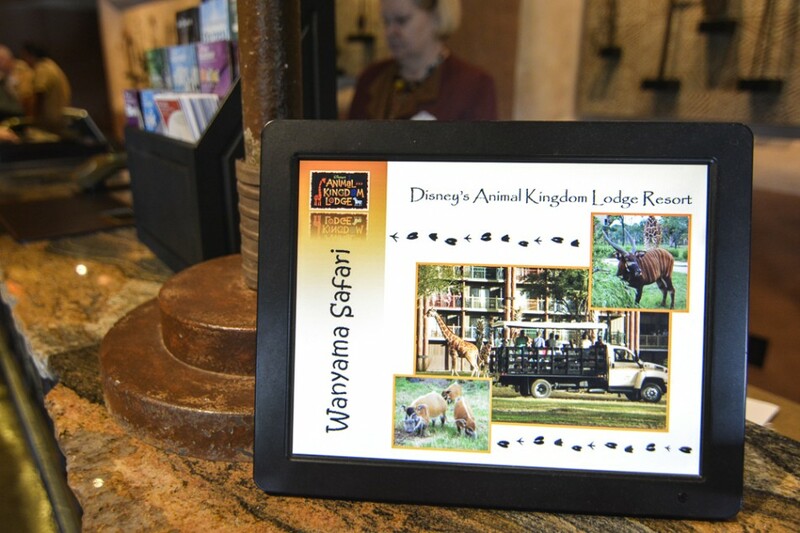 At Animal Kingdom Lodge, Cast Members who come from the many countries of Africa are called Cultural Representatives and have a special job at the resort. In addition to their regular duties working such jobs as chefs, hospitality, recreation coordinators and such, Cultural Representatives take on the responsibility of educating guests about African culture, animals and people. These young men and women go above and beyond to share what it’s like to grow up in the country they come from. I’ve had wonderful conversations with them and learned so much about everything from sports to politics to nature and wildlife. 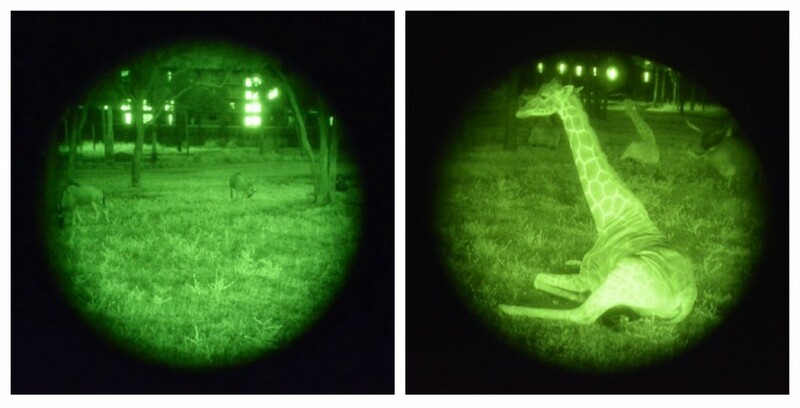 Just about the coolest thing ever, no other resort has night vision goggles! 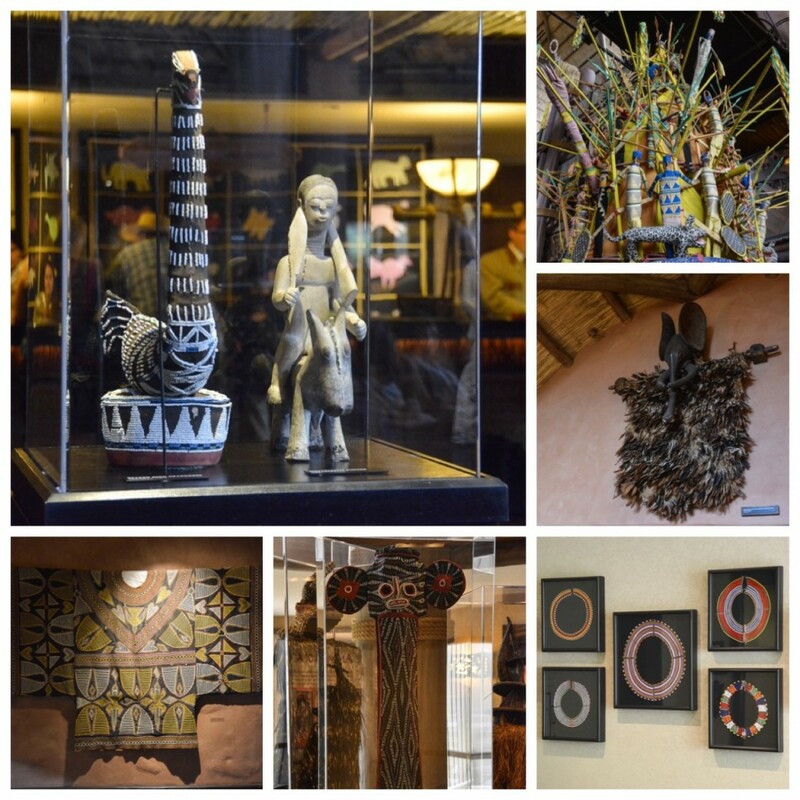 With one of the largest collections of African art in the United States, you can literally spend hours wandering the resort to view the pieces in the collection – and I have! 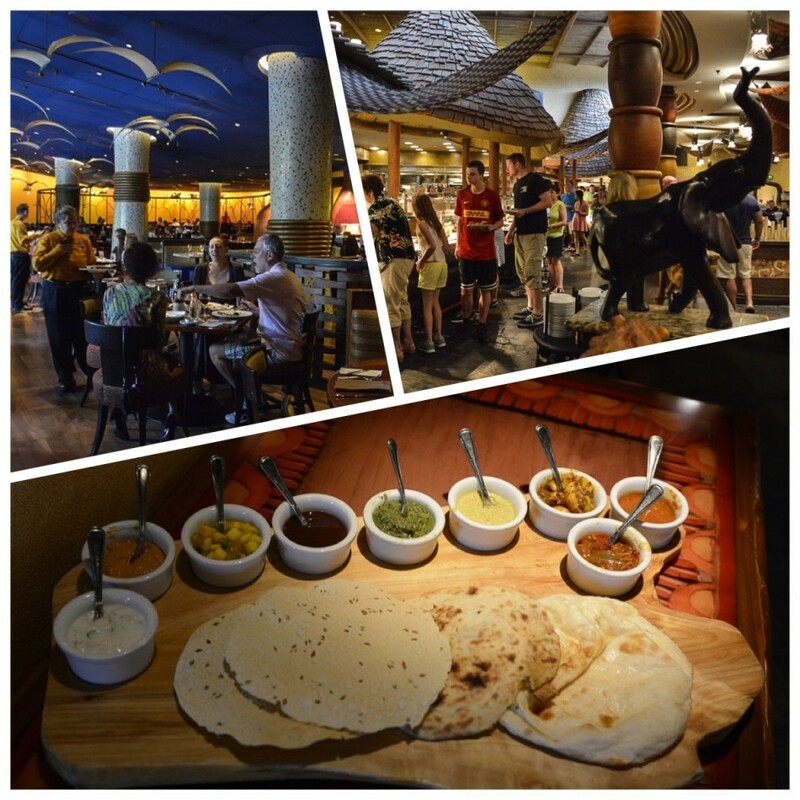 Three of Walt Disney World’s best restaurants are located at the Animal Kingdom Resort: Jiko – The Cooking Place, Boma – Flavors of Africa and Sanaa. I’ll even go out on a limb and name The Mara as one of the best quick service restaurants on property. Flavors of Africa, India, and the Mediterranean come together in delicious seafood, beef and chicken dishes. You really can’t go wrong with any of these dining options. There is sure to be something that everyone in your party will be raving about the next day. 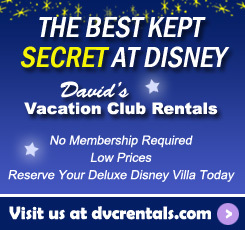 Animal Kingdom is the only resort with Disney Vacation Club villas on its concierge level. In fact, the concierge level here is all DVC. Don’t get too excited though – there are very few rooms on the Kilimanjaro Club level, which makes this resort experience very hard to come by. But for those lucky enough to secure one, the pampering is quite nice. There are food and beverage offerings in the lounge throughout the day. Robes are provided in the rooms and turn-down service comes complete with chocolates on your pillow. For those guests who want to work out, Animal Kingdom Resort has two good-sized fitness rooms – one at Jambo House and one at Kidani Village. 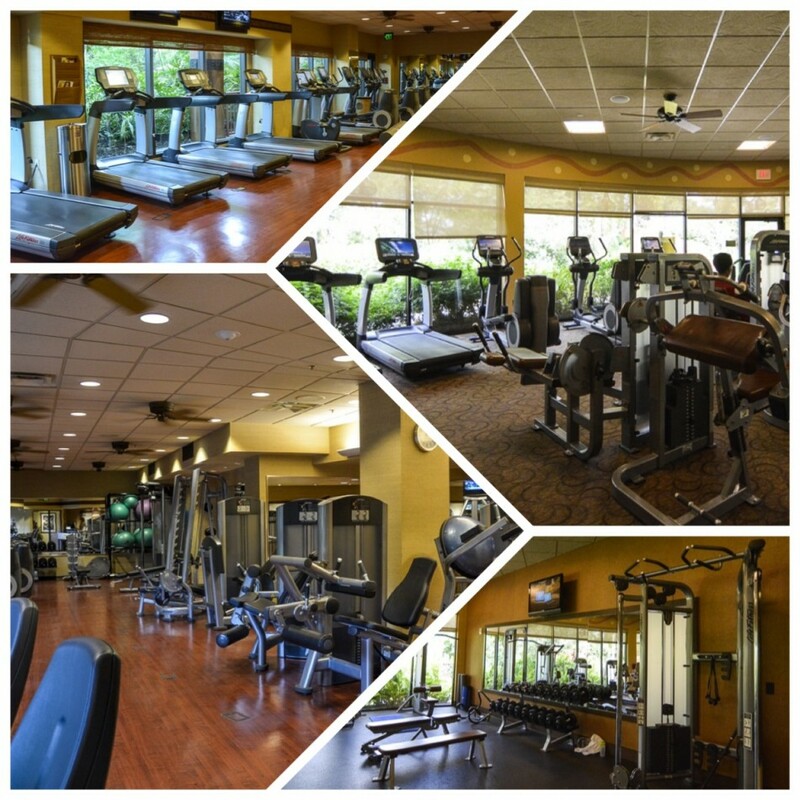 Both have very nice views of lush greenery to enjoy while you sweat off that Jiko dinner! If exercising isn’t in your plan, then how about a massage? That’s right, at Jambo House there are even massage services. I know that the point of going to Disney World is not to further your education. 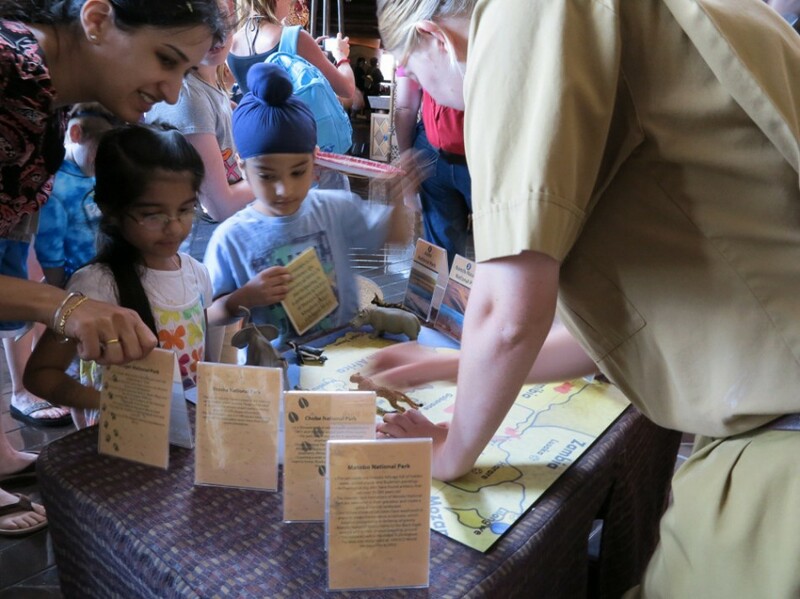 But at Kidani and Jambo, the learning really is fun! 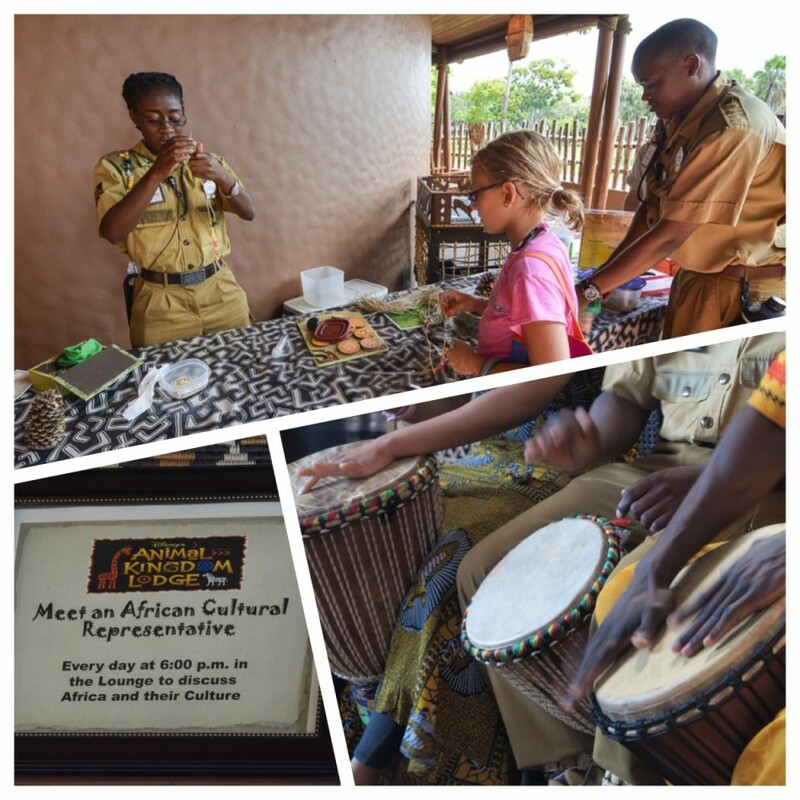 Cultural Representatives are stationed throughout the resort to lead children, and adults too, in activities that teach about African wildlife, culture and people. The activities are creative and fun and don’t feel at all like school. There are Safaris offered at the resort that only guests of the resort are able to partake in. This alone is reason enough to book a stay at Animal Kingdom Resort. You can also partake in special wine tastings, dine with an animal expert, and choose from several free resort tours. 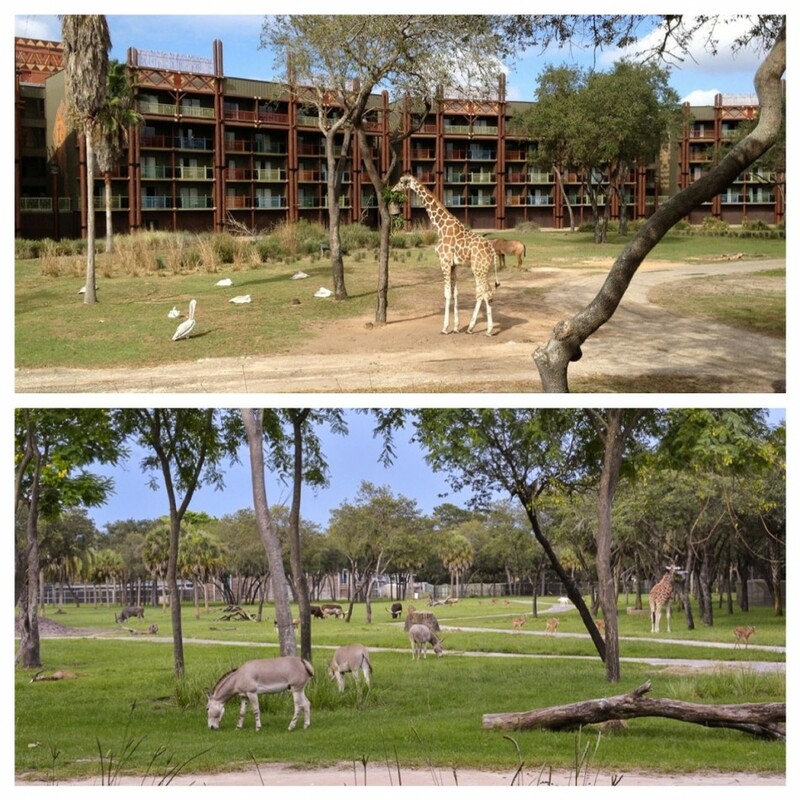 So, there you have it, my top 10 reasons for choosing Jambo House and Kidani Village. Honestly, it was hard to narrow the list to just 10 things. 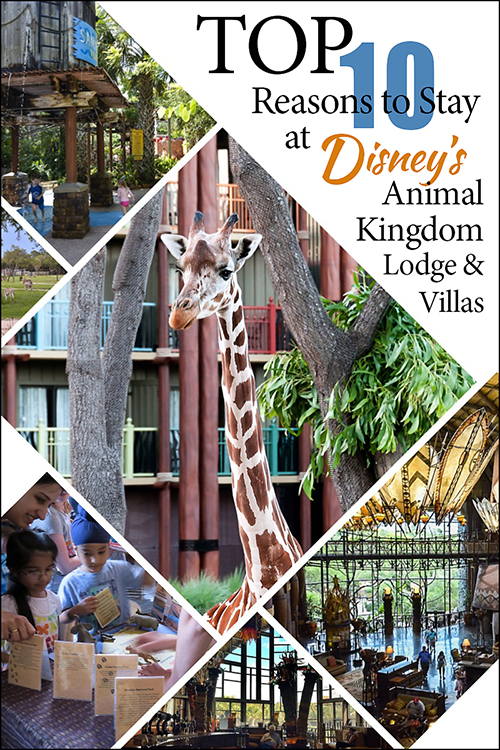 If these things appeal to you, then Disney’s Animal Kingdom Lodge & Villas would make a great resort for your next vacation. Check out the other articles in our Top 10 series below. 16 thoughts on "Top 10 Reasons to Stay at Animal Kingdom Lodge & Villas"
Is there a preference between the main house and kidani? Curious on what people think. 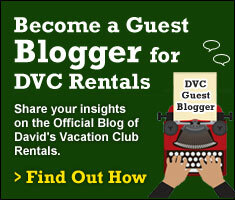 Not a DVC owner, just someone who is curious. We have 2 girls: 3 and 7 mos. Is there an age range the kids would enjoy it more? We go often but I thought AKL might be more for the 5 and above crowd…. Just left ours Saturday—definitely a must do again!!! Loved the stackable w/d in the 1 bedroom villa. Just left and we are so sad. There isn’t a better resort. We love AKL. Larger than most villas and an extra bath in Kidani’s 1 and 2 bedrooms! Staff and pools. AKL hands down the best. Stayed there my last 2 trips….both booked thru David’s….and loved it! Probably my favorite hotel! And the restaurants are amazing! Mr. Dessena, I sent you a private message about booking thru them. You forgot to mention the amazing swimming pools! The Lodge pool is my favorite, but Kidani Villas has a great pool with a kids water play area! Both are fantastic! A free van shuttle (in addition to the regular WDW buses) runs back and forth between both buildings, which makes using all the facilities so easy. LOVED it here!